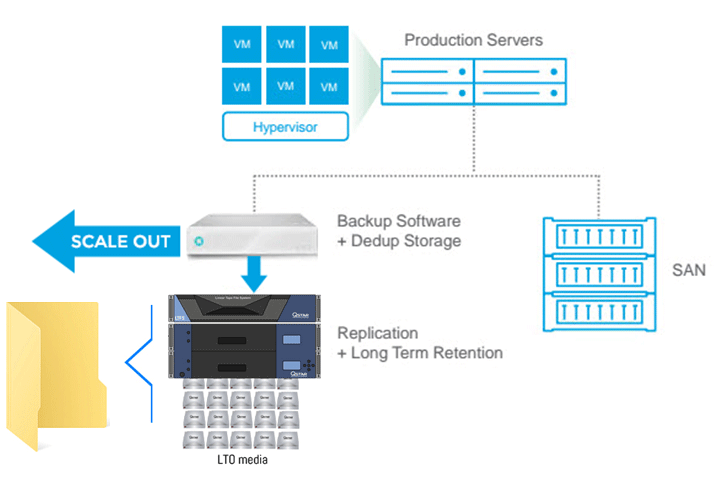 The innovative Rubrik technology has abandoned the outdated traditional client/server backup model conceived more than 25 years ago when storage size, complexity, performance and management capacity was completely different. Rubrik offers a state-of-the-art solution to manage and protect data that meets the needs of today’s companies which operate in an increasingly competitive and dynamic business environment. From today IT organizations can rely on a totally new approach to data protection based on orchestrating the processes of backup, restore, archiving, search, analysis, compliance and catalogue handling, a multi-tenancy approach in a single scale-out high-performance architecture, including data deduplication. It is a resilient and scalable architecture that is proof against single point of failure (SPOF) and the high costs of forklift upgrades commonly associated with traditionally available enterprise level data protection products. Rubrik has also introduced a new operating model for data management too. For example, it is possible to do instant granular predictive searches irrespective of the physical position of the document (remote site, data center or cloud), retaining control of the data at all times independent of the source infrastructure. Finally, Replication, Disaster Recovery and Long-Term Archiving in the Cloud are functionalities native to Rubrik’s Cloud Data Management philosophy. QStar guarantee a native integration through an active archive tape-based platform certified by Rubrik. The QStar active archive environment is composed of a purpose-built hybrid architecture. It offers lasting, secure and economical protection at the same time guaranteeing high performance data write / read to and from the Tape as NAS environment. Writing is immediate and no different to the performance of traditional disk-based storage systems.